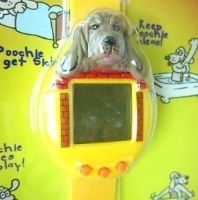 This virtual pet also has a strap to be used as a "watch." 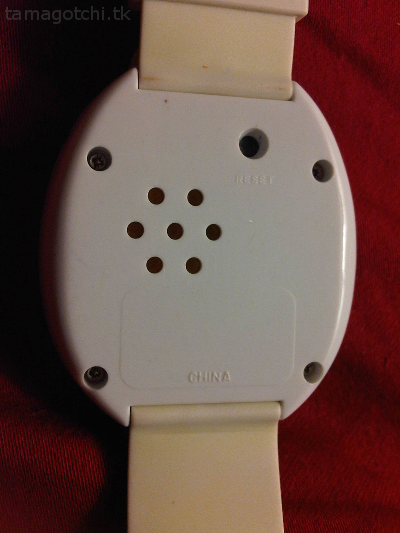 I have seen these in different color shells, but they all have the cute little dog design. They have almost the exact same programming as the Honey/Lovely Bear. Out of all the pets like this with the same programming (dog, bat, dino and bear), I think this one has the cutest animations and growth. The puppy doesn't change much except to get bigger, and takes about 2-3 weeks to become full grown. I played it for a long time and it could take a lot of neglect. 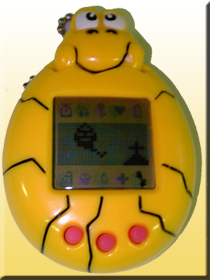 Sometimes I would only check on it once or twice a day and it still wasn't dead or sick. 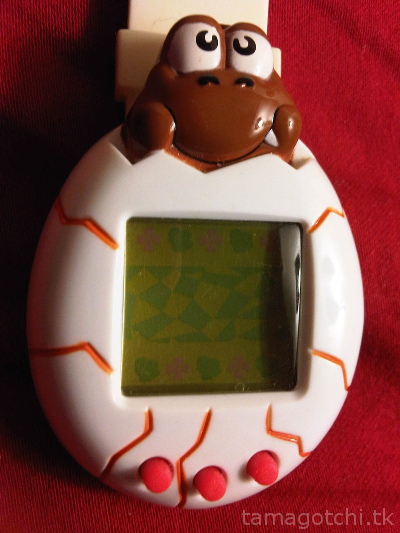 It also has the least annoying beeping out of these pets, in my opinion. I also think the shell is the cutest out of all these pets. I like the fact that you can wear it as a watch, but they also just come with a regular keychain. 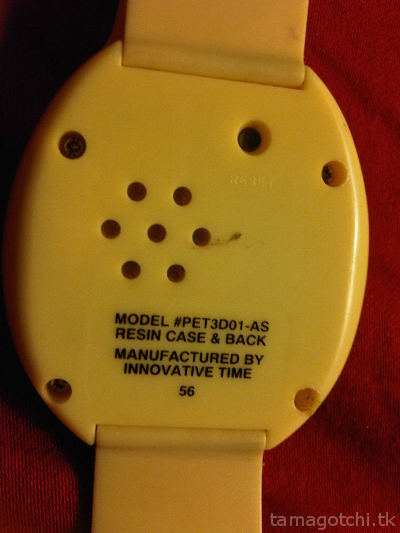 The annoying thing about these pets is that you have to take the entire back shell off just to access the battery. 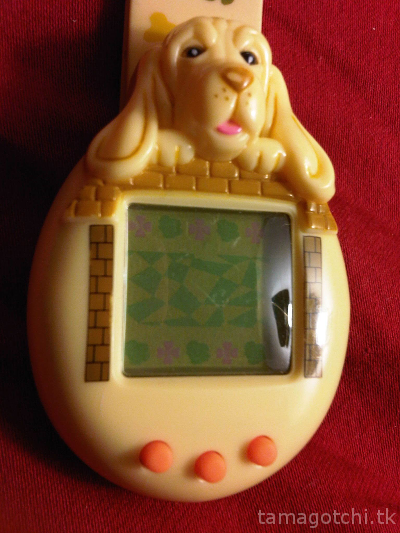 Back in the day, most virtual pets took two LR44 batteries, but this one takes one CR2032. I give this pet a 10 out of 10. I would say it is one of my favorites. I got mine used for about $20. I think they still go for about this price.